AIA Vitality MiniRoos is a smaller version of football that provides boys and girls aged 4 – 11 with a fun introduction to the world game. 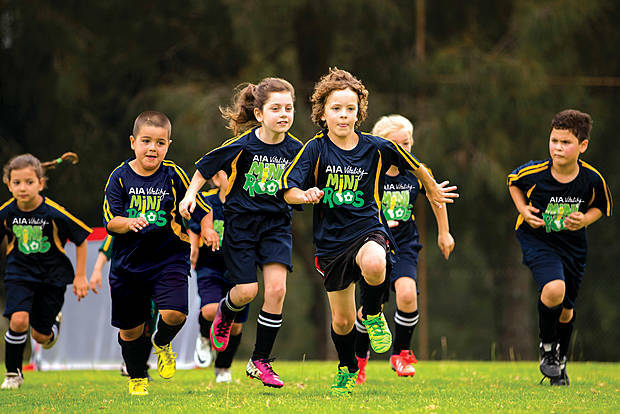 AIA Vitality MiniRoos is designed for kids; it is all about having fun, learning new skills and making life-long friends. 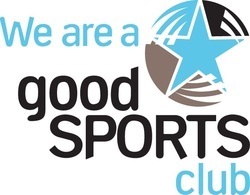 In 2015, kids will have the choice to participate in traditional football, delivered by grassroots clubs across Australia, or in a introductory program designed to develop basic football skills called AIA MiniRoos Kick-Off. For more information and to register for the season, click HERE to be taken to the MiniRoos website.